Our new returns processing service is designed to deal swiftly and effectively with orders that have been returned – for whatever reason – by your online customers. The annual worldwide e-commerce growth rate is increasing steadily. Reflecting this, we have recently introduced a returns processing service as well as a returns depot service for fulfilment customers. Speedpak's returns processing software will use your shipping files to match items returned to customer orders. This facilitates prompt receiving and refunds processing. 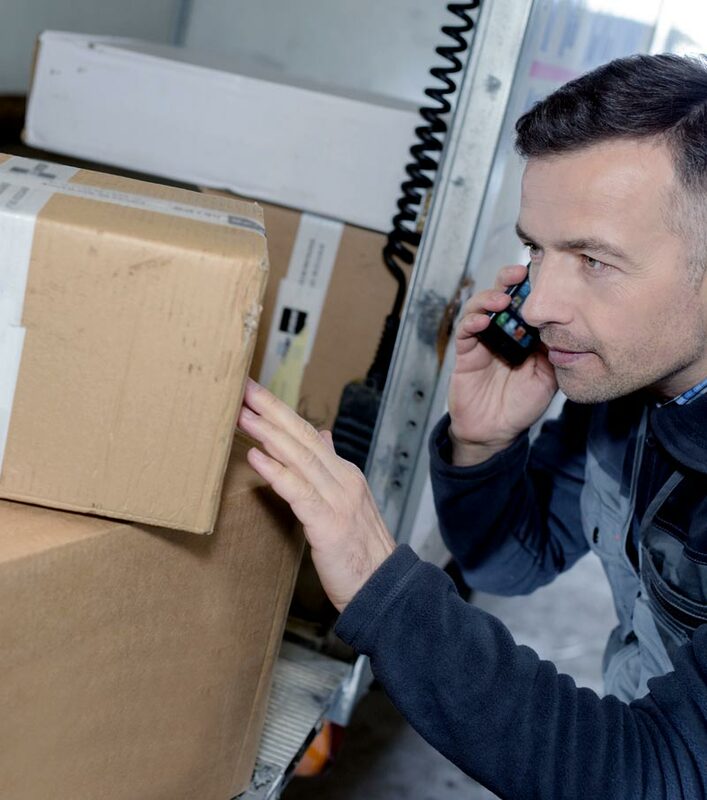 For B2B customers Speedpak can provide a returns portal which authorises returns and prints a label for the customer containing the Return Merchandise Authorisation (RMA) reference. We ensure your returns are processed correctly and swiftly in order to minimise time and money outlays and to optimise customer satisfaction, leaving you to focus on sales. Returns processing is part of what is often referred to as ‘reverse logistics’. Processing a return involves more than a simple back-track of the sales and distribution process. Returns – unforeseen or otherwise – can place a significant burden on a business especially when its distribution process has been efficiently designed to operate in one direction only. Through scenario planning specifically focussed on your products, we help develop the most effective returns process and policy so you can offer the highest standard of customer service. If you are thinking of outsourcing your returns processing, please call us now!